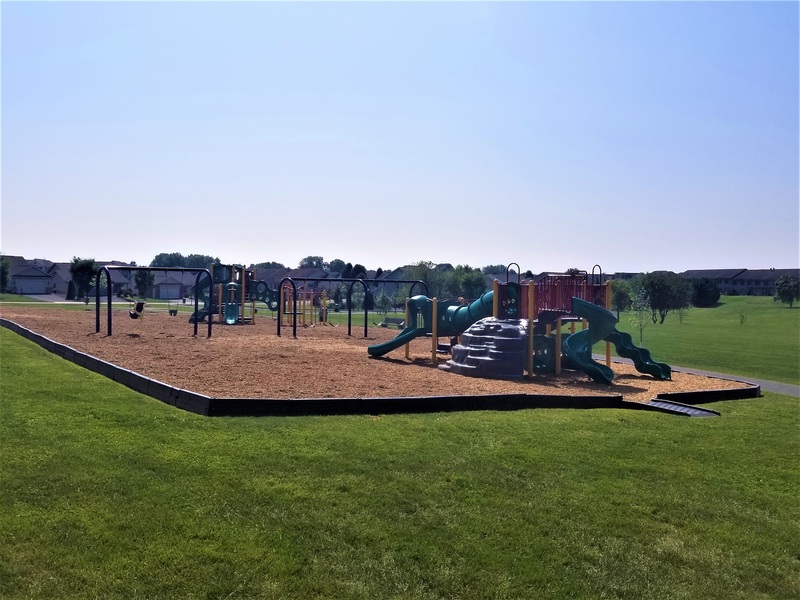 Located Between Hollywell Ave., Channing Dr., and Eisenhower Dr., this 8-acre park includes swings, two play units, one designed for preschoolers and the other for youth 5-12 years of age. 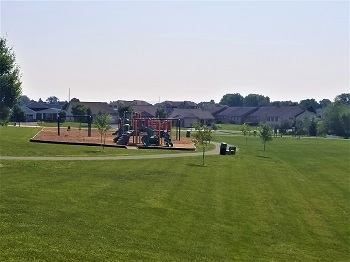 Ample, open grass space accommodates soccer or other group activities, and a 1/4 mile paved trail provides a safe space to walk or bike. 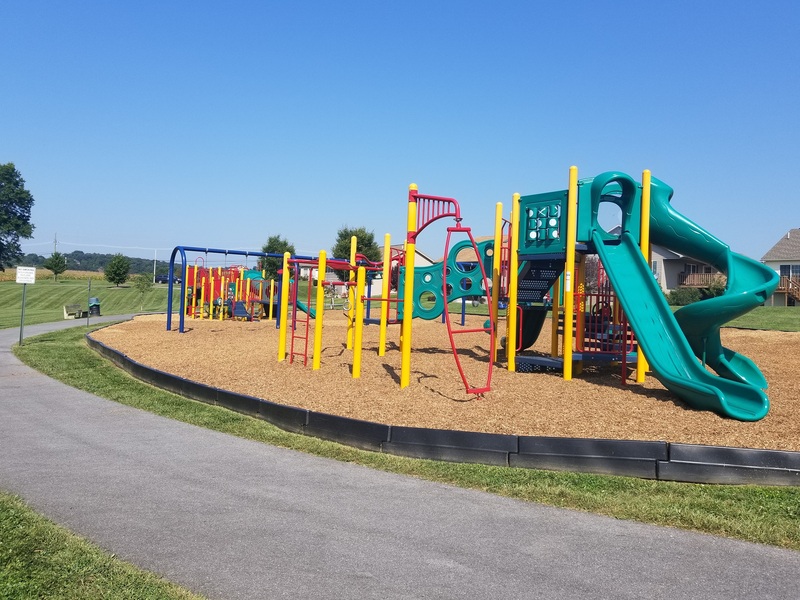 Both ADA and additional parking is provided at both entrances (off Eisenhower Dr. and Hollywell Ave.).